ACM SIGCOMM has a travel grant program to increase exchange across researchers in geographic diverse areas. In particular, the goal is to promote exchange between the Sigcomm community and networking researchers/students from countries historically under-represented at Sigcomm conferences (e.g. Latin America, Africa, and parts of Asia). Geodiversity grants can take four forms. The grant sponsors selected attendees in their early career from countries with historically low participation in the Sigcomm conference. The grant covers travel, lodging, and registration. Because the intent of the grants is to increase participation from countries historically under-represented at the Sigcomm conference (e.g. Latin America, Africa, and parts of Asia), applicants should be from such countries. Applicants should preferably be in their early career (applicants who are at most five years of full-time, full-level [non-postdoc] post-PhD employment will be given higher priority), and may be graduate students or post-docs. In each year the precise amount of funding available and the pool of applicants will determine who can be funded. The committee strongly prefers applicants who are not paper authors (the committee believes that authors' home organizations should cover costs for authors). Poster authors, however, are encouraged to apply. Other evaluation criteria will include evidence of a serious interest in networking, as demonstrated by project experience. In most cases, no more than one applicant will be funded from each organization. ACM SIGCOMM encourages participation of women and under-represented minorities. Support is intended to fully cover travel (economy airfare), registration for the conference, lodging at the conference hotel (during the conference), meals, and local transportation. The specific costs will vary for each applicant, and are not expected to exceed $3500 for junior faculty, or $3000 for students. Reimbursement details will be announced to award recipients. Applicants are selected by the Conference's Travel Grant Committee. Please follow the instructions on the Conference’s Travel Grant Applications page. 2) Sponsor invitation of keynote speakers at conferences in under-represented areas. The grant sponsors conferences/events organized in countries with historically low participation in the Sigcomm conference to invite keynote speakers. Organizers of events in countries historically under-represented at the Sigcomm conference (e.g. Latin America, Africa, and parts of Asia) should apply to finance the trip of one keynote speaker. The keynote speaker should come from a different geographic area than the one where the event is held and should have sustained track record of research contributions that is typical of a senior member of the SIGCOMM community. The committee doesn’t expect to fund the same speaker to present at the same event in different years. Support is intended to fully cover travel (economy airfare), lodging at the conference hotel (during the conference), meals, and local transportation. We expect the event to cover registration cost for invited speakers. The specific costs will vary for each applicant, and are not expected to exceed $3500. Decisions are made by the SIGCOMM Executive Committee. Please send the following application material to geodiversity-grants@sigcomm.org. The grant sponsors one author from the two best locally-authored papers of the regional conferences supported by SIGCOMM (i.e., COMSNETS, AINTEC, and LANC) to attend the SIGCOMM main conference (or other SIGCOMM-sponsored conference of their choice). The grant covers travel, lodging, and registration. 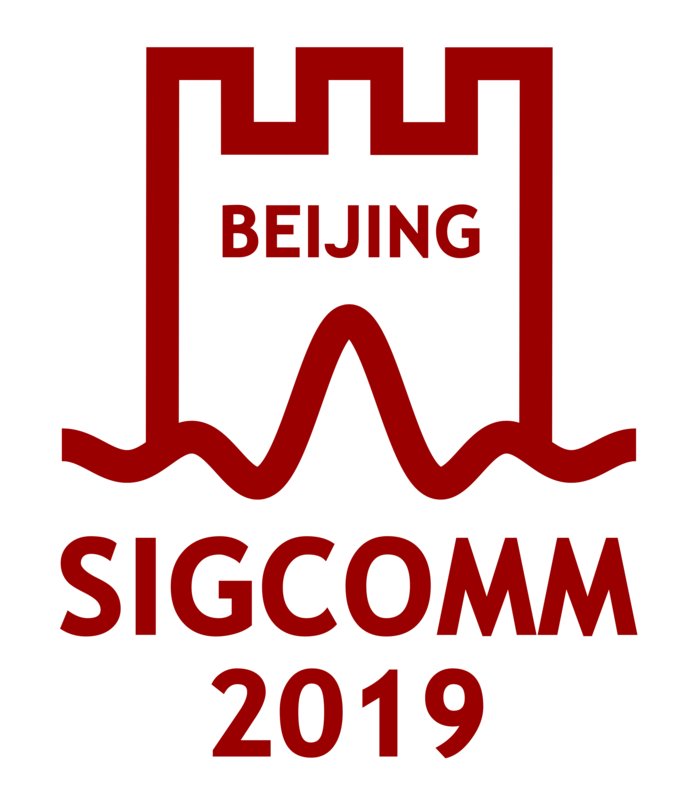 Best paper decisions are made by each regional conference and communicated to the SIGCOMM Executive Committee by the General or PC chairs. 4) Sponsor student travel at national/regional networking summits. SIGCOMM would like to promote networking research through support of national/regional networking summits. Such a summit would typically be a one- to three-day event that draws its participants from computer networking researchers and practitioners in a single country or region, with extensive participation by academic researchers and students. Organizers of such events are encouraged to apply for SIGCOMM funding, which will be in the form of travel grants to student participants. Normally, the grant amount will not exceed USD 7500 per event per year. Organizers of national/regional networking summits should apply to receive funding for student travel grants. Support is intended to cover student participation at the conference: travel (economy airfare), registration, lodging at the conference hotel (during the conference), meals, and local transportation. The conference is free to decide how to best allocate the resources among the candidate students. Normally, the grant amount will not exceed USD 7500 per event per year.